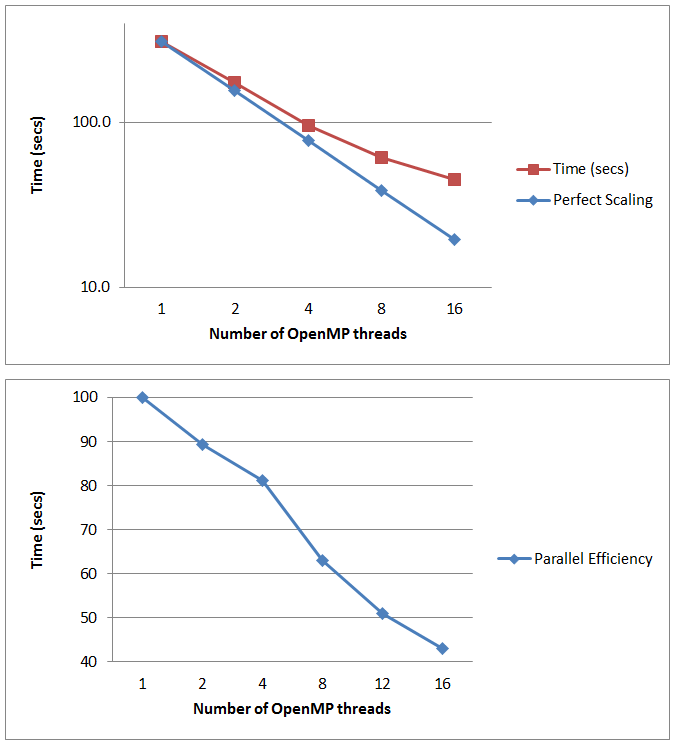 The code is written in Fortran 90 and parallelised for a shared memory environment using OpenMP. As such, users should not employ more than one ARCHER node. This version is named "Version 7.1 February 2015". This installation employs the Intel Programming Environment, PrgEnv-intel/5.2.56, which provides ifort 14.0.4. Further, this installation employs the default FFTW3 module, fftw/3.3.4.1, instead of using the FFTW3 code that comes with TINKER. TINKER is licensed software. All users wishing to access the TINKER package should have a valid TINKER licence (see the TINKER License). Once you have a valid licence, please submit a request via SAFE. To run TINKER you need to add the correct module to your environment. This can be updated in one of two ways: you may either employ the full path to this file, i.e. or you may copy the contents of the /work/y07/y07/tinker/params to your own local directory, i.e. and then change the key file accordingly, i.e. The TINKER job should be run from the directory in which the input files are stored. An example TINKER job submission script, running Bench7, is shown below. See the TINKER User Guide for a guide to running TINKER and a description of the arguments in the submission script above. Bench7 was used to benchmark this installation, where it was found to scale to up to 12 OpenMP threads.